ANZAC Day is an important day for many Australians, when we recognise the service of defence personnel past and present, and in particular the anniversary of the troops landing in Gallipoli. 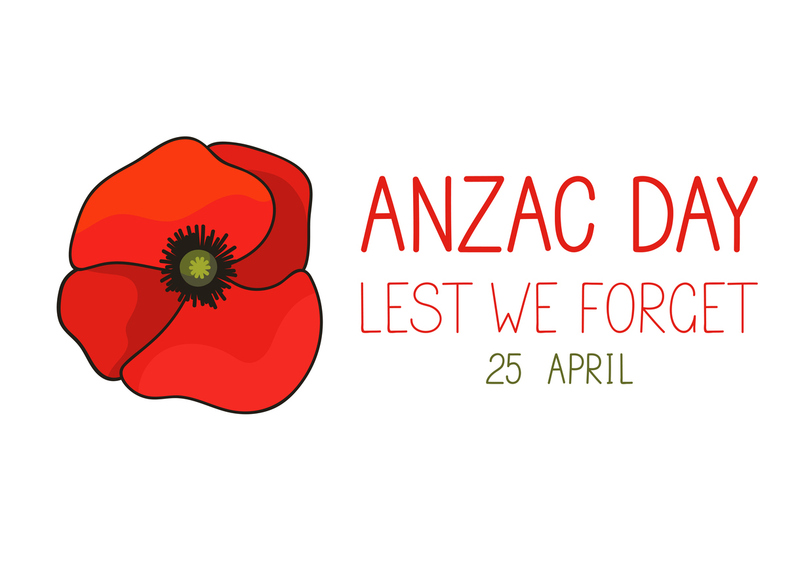 Children may learn about ANZAC Day at school through specific lessons and remembrance ceremonies. At home, children may want to talk about ANZAC Day further, which might include aspects of war. Answering their questions can be tricky. We want to tell the truth but at the same time not give them so much information that we take away their sense of safety about the world. 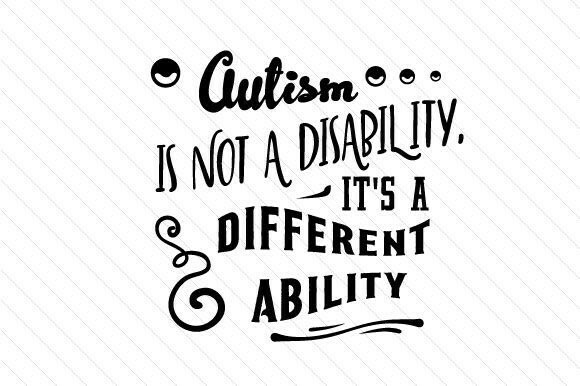 It is important to consider how much your child might be able to cope with both intellectually and emotionally. This is going to vary from child to child, and with children of different ages. It’s a day when we remember that we have to look after everyone that lives in our community, including our older people who helped make it so great. In these discussions we want to gauge how our children are managing this information, and not provoke or exacerbate any feelings of anxiety. If they are very concerned, keep reflections to past or offshore events, and discuss how in Australia we are now safe. For tender hearts, the details of death and destruction can be postponed until it can be better managed with maturity. Remember that anxious and sensitive children can generalise their fears, and it is best to not avoid but hear them voice these concerns so that they may be addressed specifically. 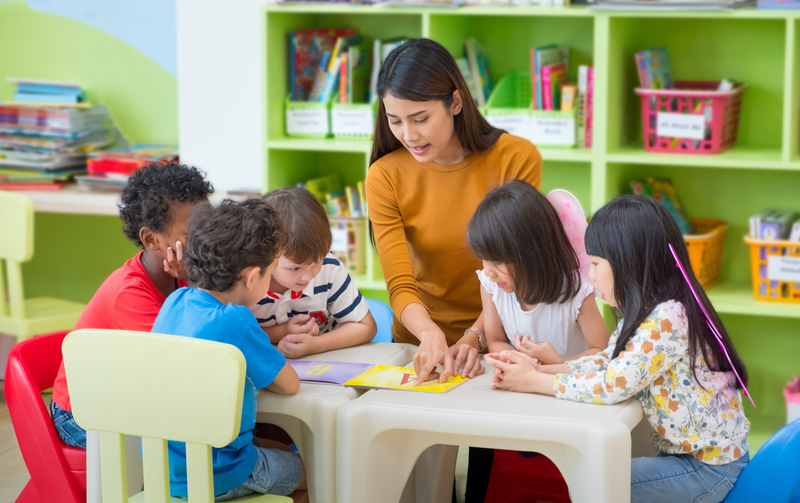 Our children will continue to process these concepts as they grow older, and develop their own opinions with influences from many sources, including your values as their parents. If you are ever need assistance with any of this, you have the support from our Psychology Team. Just call Tracey at the Centre on 9274 7062 to make an appointment with one of our experienced psychologists. Last week (while on holidays) I sat in a food hall with my family admiring the way another parent was managing their four year old’s temper tantrum. I wasn’t there for that purpose but these things happen when you least expect them. What I admired about this mum is she held the line. She didn’t give in and buy two ginger bread men as it would have been so easy to do. She told the child “no” and dealt with the consequences. She ignored the impatient sales assistant and stuck to her guns. The child could be heard screaming all the way to the exit and on a couple of occasions made a break from his mother and ran back towards the bakery. She calmly picked him up and hustled him to the car. I don’t know what happened in the end but I admired her calm response (when under considerable fire). Start as you mean to go. Do you really want your child behaving this way as a 16 year old? 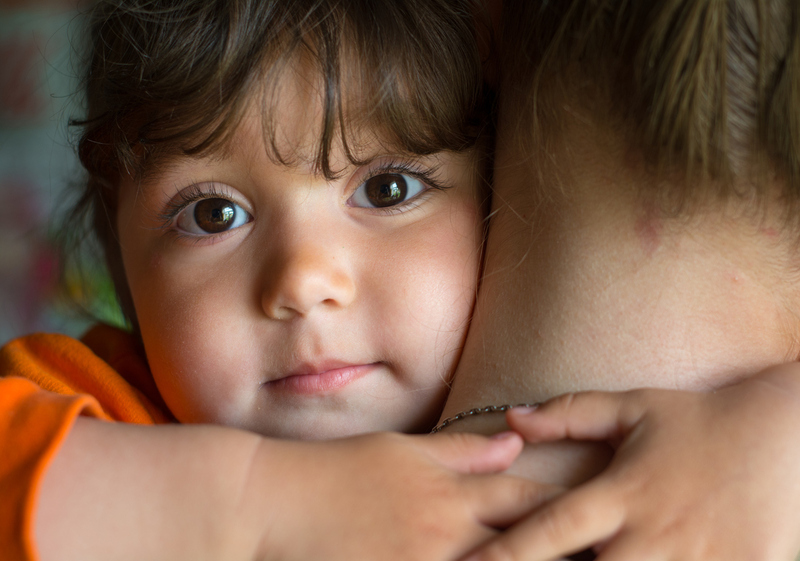 It’s important to start early to help children learn both how to self-regulate and to accept disappointment. You’re not going to hand over your credit card to a demanding 16 year old are you? At least I hope not! Remind yourself that no matter how bad it is, it will be over soon. For some of us that might mean 20 mins for some, longer. The longer you hold the line, the shorter the temper tantrum becomes over time…until there are few to no tantrums. Ignore the hurtful words. 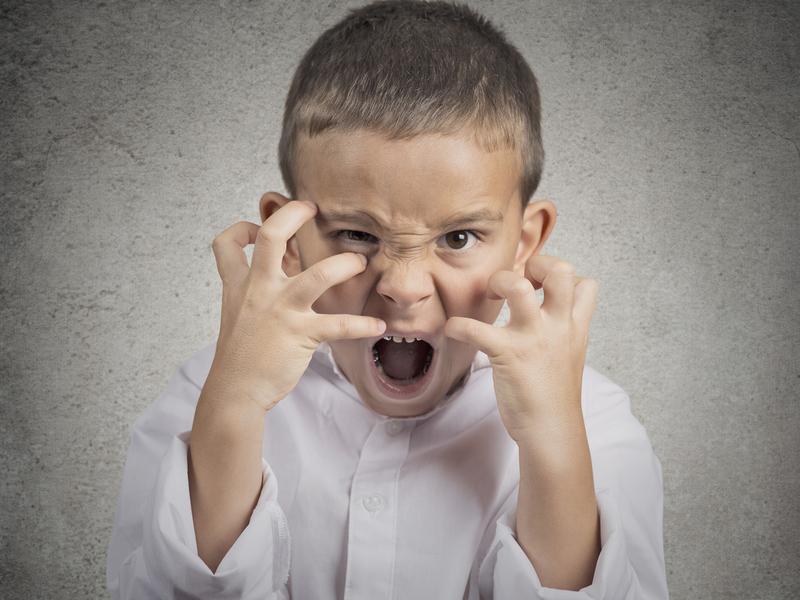 The four year old screaming “I hate you” doesn’t mean this – what they are communicating is “I’m angry and I don’t like your decision”. What they’ve learned is that those words hurt and might cause mum and dad to give way. Ignore the onlookers or at least only look at the ones that are sympathetic. People forget how tough parenting is. That parent would never have known but my husband and I were quietly cheering her own and praising her for being such a great mum. Lastly, if you’re stuck in a recurring pattern of temper-tantrumming – call in the “Calvary”. That’s the psychology and behaviour team in the Centre. Having others to problem-solve with you and support you while you make changes can get you across the line. Please call Tracey on reception to tell you more about our services on 9274 7062. Making friends are important skills for children to learn. Social skills are the things we develop that allow us to confidently make and keep friends with our peers. 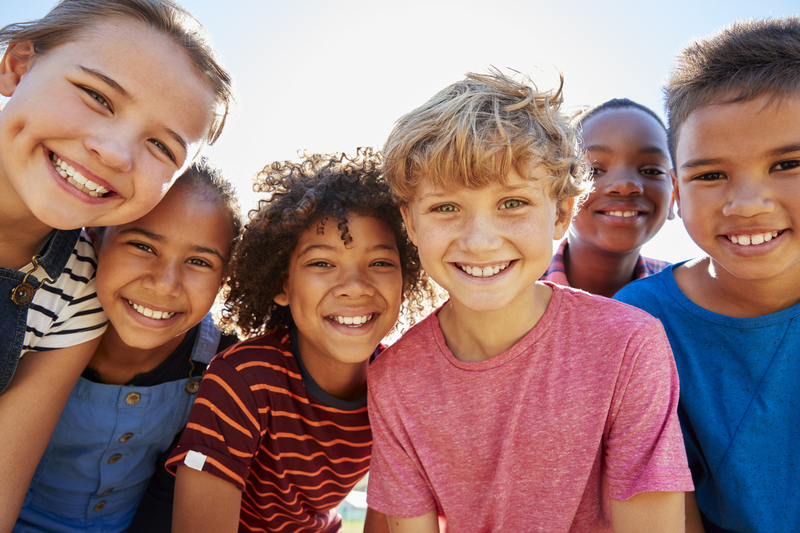 For some children a little extra social skills training is all that’s needed to get kids back on track with their friendships. In Term Two, the Child Wellbeing Centre will be running a social skills program for children between 6-9 years of age. These sessions are run once a week after school. Registration are now open for the Term Two program. Please contact reception on 9274 7062 (or use the GET IN TOUCH link on the website) to express your interest in this program and to receive more information. Well we’re half way through the school holidays with a week or so to go. For some, you will be wishing time would slow down, and for others, you will be counting the days! 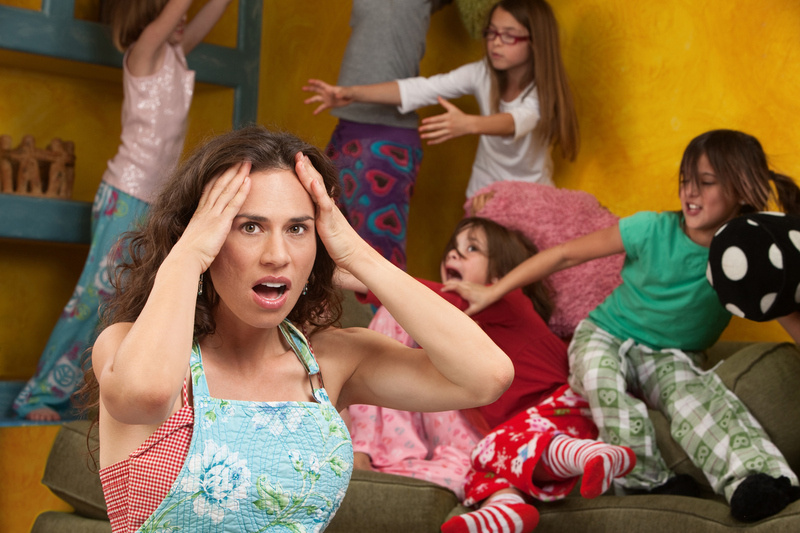 Keeping children entertained can be challenging during the holidays. Finding time to fit in all those other things (work, cleaning, caring for other relatives….not to mention self-care) can be challenging too! Don’t sweat the little stuff. When the kids are back at school, there will be time to catch up on all the tasks you couldn’t get to during the break. Plan activities but don’t overcrowd the agenda. Too much fun can be tiring too. Instead spread out activities with free time or down time. Get that sleep routine back in place. The children will be better for it once they start school next week plus you need your quiet time. Outsource if you get desperate! If you need a break call in help from your social and family networks. There are many websites where you can book a baby sitter for a few hours – just so you can have some free time to catch up or chill-out. And lastly, when the holidays are over – take the time to reflect on what worked well and what didn’t. It’s all useful information to help plan for the next school holidays. Going to hospital for most of us can be a stressful experience. Aside from finding ways to manage day to day responsibilities, we also have the procedure/surgery to look forward to. As adults we have our previous experience and knowledge to help us adjust to being in hospital. For children, especially young children, this may be their first experience…and it may be a little overwhelming. 1.Be honest and open with them about what’s happening but think about the child’s developmental and what they can understand. 2.Encourage lots of questions about what will happen. Often this is a way that children can rehearse the steps involved. 3.For children with developmental disabilities (and young children) a social story outlining key steps can be useful too. Use pictures of the hospital and any equipment in your story. 4.For surgery which might require longer stays, ask the hospital if they have any pre-admission programs. These are where the child can come into the hospital and look at where they will be, meet staff and have a look around. 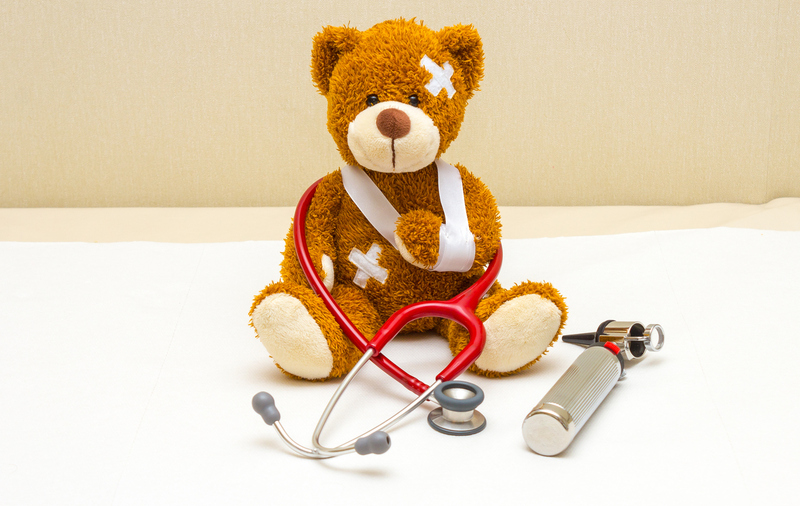 5.For younger children, “playing hospitals” with them and using a doll or Teddy Bear as the patient can not only be fun but also help to rehearse what will be happening. 6.For older children – ask if there is someone (e.g. a nurse or social worker) who can meet with the child prior to admission to walk them through what will happen. 7. And lastly, take a deep breath… children going to hospital can be anxiety provoking for parents too! Sometimes we have to take time to prepare ourselves as well as our children. Hope this helps! Please feel free to talk to your consultants for support and other ideas on how to help your child and family prepare. Enrolments are now open for the Young Entrepreneur’s Club (School Holiday Program). 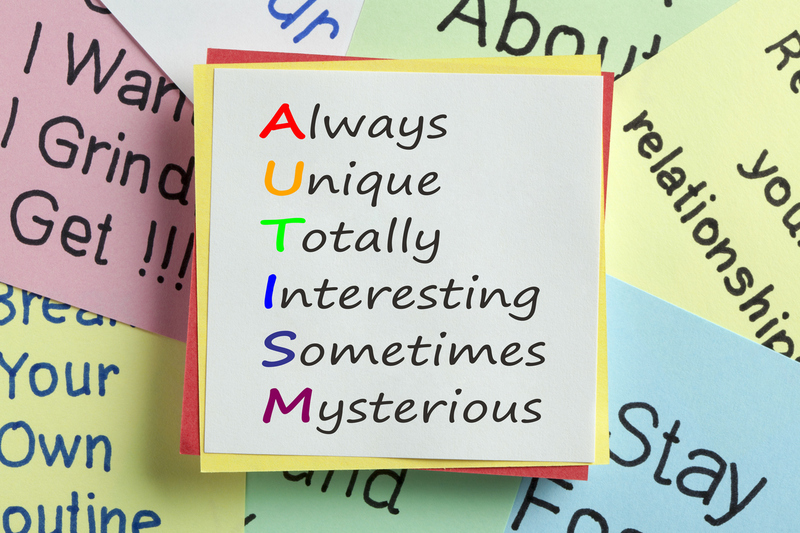 Young Entrepreneur’s Club is for children with ASD from ages 9-14. The program is set up for our young entrepreneurs to design and carry out a project. Children will practice social interaction, build the interpersonal relationship, negotiation and communication, and participate in teamwork. Starting the first week of the school holildays, the Club will run Mondays, Tuesdays, and Thursdays from 9:30-11:00. And a Presentation/Exhibit day on the last day (Thursday midday; TBA). For more information, please contact Jenny Lin at 9274 0330 or leave a message at reception with your email address and Jenny will give you a call back.